A graduate of Bates College with a Bachelor of Science in Biology, Katy Kerkian-Winton earned her Masters of Physician Assistant Studies from Le Moyne College in Syracuse, New York and her Emergency Medical Technician (EMT-B) certification from the Cuyahoga Valley Career Center in Beachwood, Ohio. She has also earned BLS (Basic Life Support) and ACLS (Advanced Cardiovascular Life Support) certification and is a Certified Physician Assistant (PA) and Hemodialysis Technician. 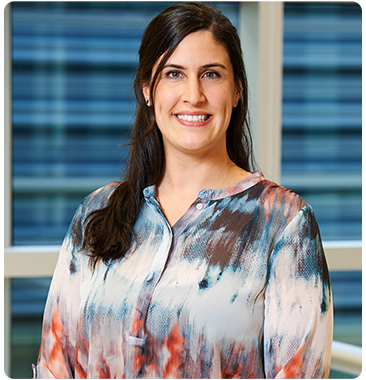 Prior to joining Spectrum Orthopaedics as a Physician Assistant, Katy was an Apprentice Teacher at Hathaway Brown School ASPIRE Program in Shaker Heights, Ohio and a Hemodialysis Technician for the Centers for Dialysis Care in Oakwood Village, Ohio. Her clinical rotations as a PA student encompassed a wide range of specialties including Emergency Medicine, General and Orthopaedic Surgery, Internal Medicine, Pediatrics, Primary Care, Psychiatry, and Women’s Health.